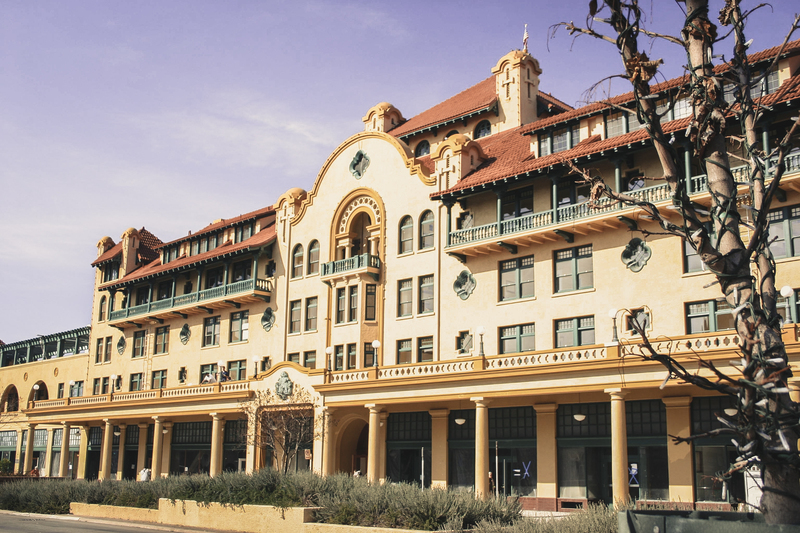 Downtown Stockton is not just a great place to hang out with friends and grab a bite to eat, but it also has numerous living options. Current and future housing projects welcome new residents with a variety of spaces that will fulfill the needs of a diverse population. There are so many places to choose from when moving to Downtown Stockton, including the University Lofts that sit along the waterfront. It is a seven-story full-scale housing, resort style, residential building, and it offers 51 suite-style lofts and 42 condo-style lofts. Not that far from the lofts, there is Stockton Arena, Banner Island Ballpark, and Weber Point Events Center. All of which are within walking distance of the building! 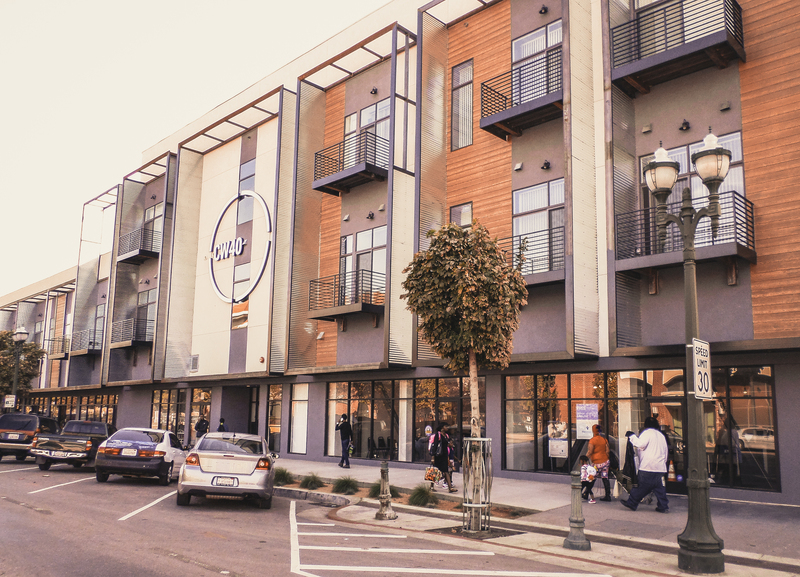 The Cal Weber 40 Apartments are Downtown Stockton’s first affordable housing project. They are located at the intersection of California Street and Weber Avenue. The apartments include a total of 40 units. 28 are apartments with two bedrooms and one bathroom, and the remaining 12 apartments are with three bedrooms and two baths. Cal Weber 40 also provides residents with designated parking and common areas with computer labs. Mansion House is an apartment complex located along Weber Avenue and just a short walk away from many restaurants, shops, and entertainment venues. Amenities such as assigned parking, high-speed internet access, and washers and dryers, are available to residents. The apartment is three-stories and includes 26 units that overlook the County Superior Court and the Historic Hotel Stockton. The Hotel Stockton is a low-income housing community located in the center of downtown near the waterfront; the building has four-stories and includes 156 units. Residents have all of downtown within walking distance as well as amenities like a fitness center and a community room. There is also the Silvercrest Residences located on North Stanislaus Street. Silvercrest is a senior living community that is made up of 83 units. Affordable apartments are available for individuals who can live independently, though income restrictions may apply. There are also several projects currently underway to encourage more individuals to make Downtown Stockton their home. The Tretheway Live+Work Lofts is for those who not only want a space to operate their business, but also to live and relax. This is especially attractive to artists and entrepreneurs. The Tretheway Building is a historical landmark on Weber Avenue across from the County Superior Court. Mirroring most downtown living locations, it is not too far from entertainment and food. The Tretheway Live+Work Lofts are estimated to be ready in March 2019. However, five of the twelve Live+Work lofts are already reserved, so there is plenty of interest in this location. Currently under construction are the CalMain Loft apartments. The complex is right across from Trail Coffee Roasters on Main Street. The CalMain Lofts are made up of one bedroom, two bedroom, and studio apartments with new kitchens and bathrooms, and high-end finishes. Ten Space is a real estate developer that is also working on several housing projects such as The Open Window Project (OWP). OWP is a comprehensive plan for 1000 units of housing and 400,000 square space of commercial and retail in downtown Stockton. 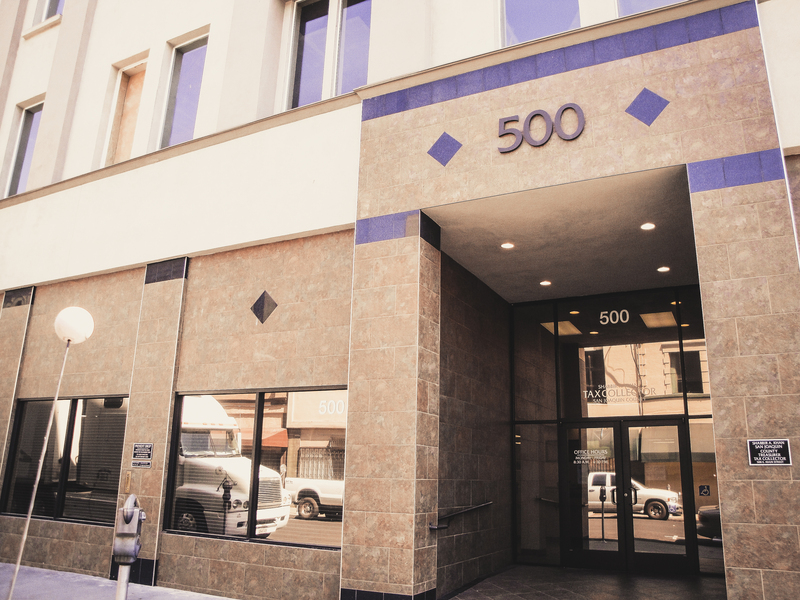 Approved by the Stockton City Council in 2016, the goal of this project is to build new residential units downtown, support local businesses, and to enhance the overall vibrancy of the downtown community. 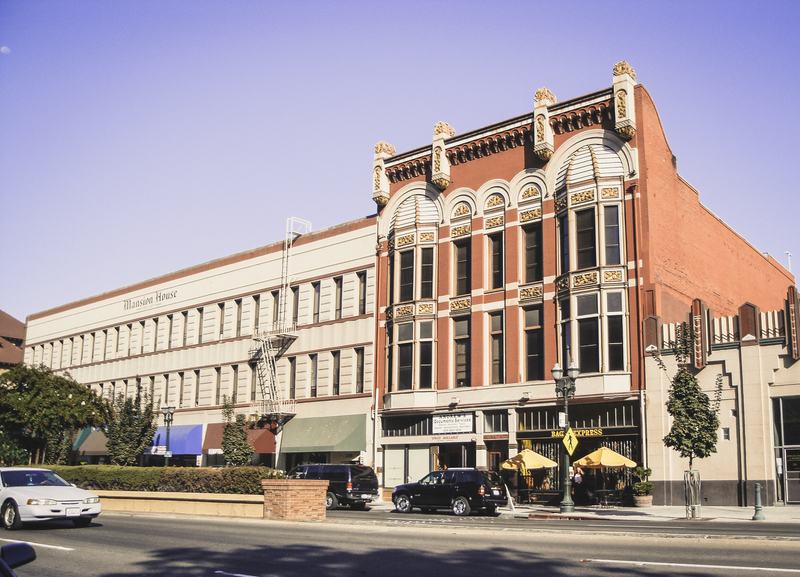 This is the best time to live in downtown Stockton – not only to have access to comfortable housing and a gratifying atmosphere – but also to witness and be a part of a community that is growing and becoming more recognized for its positive potential.